Earlier this month after the NCAA’s decision to put the CSUN men’s basketball program on three year probation due to academic fraud, California Lieutenant Governor Gavin Newsom issued a letter to CSU Chancellor Timothy White regarding the state of CSU athletics. Among Newsom’s chief concerns were the academic achievement rates of CSU student athletes, specifically basketball and football players. According to Newsom’s office, only 21 percent of CSU football and basketball programs performed above the NCAA Division 1 Academic Progress Rate (APR) average in 2014/15, the last year data was available. 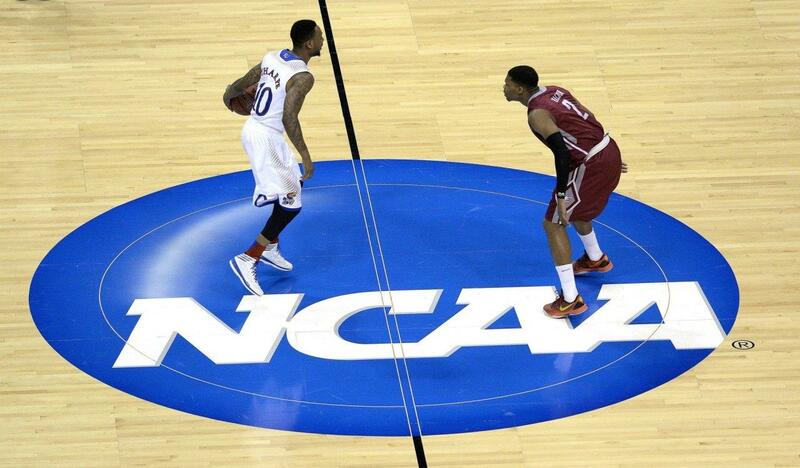 Schools must maintain an average of 940 to remain eligible for NCAA postseason play and avoid penalties. According to the NCAA website, the APR was first instituted in 2004 as a means of keeping track of the academic performance of student athletes. Each student athlete who has athletic financial aid is assigned one point for staying in school and one point for being academically eligible. The points are added up, divided by the total points possible, and then multiplied by 1000 to get the APR score. Newsom, along with UC President Janet Napolitano, implemented a plan back in May that was designed to increase the graduation rates of UC student athletes. The plan called for athletic directors to report directly to their campus chancellor for student athletes with career ending injuries to be provided with appropriate resources to finish their degree, for student athletes in danger of failing to have mandatory meetings with academic counselors, and for coaches to have no decision making in student athlete admission to the university. In his letter, Newsom called on Chancellor White and the CSU Board of Trustees to set up a task force committed to designing a similar plan for CSU athletics at their next meeting. The board meets six times a year. Their final meeting for 2016 was Nov. 15-16. Their next meeting will be Jan. 31-Feb. 1.